Tucked back in the heart of Laguna near great schools and large parks, this stunning home sits near the greenbelt and large park! 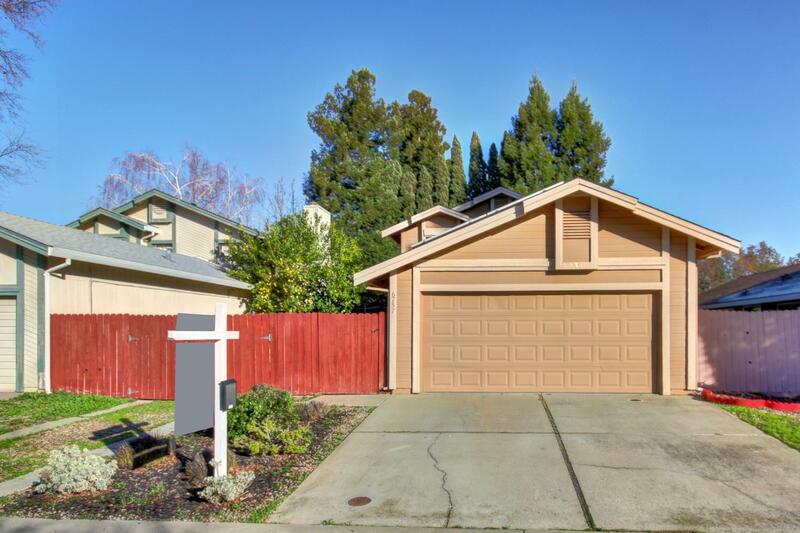 Step into the great room boasting vaulted ceilings, gorgeous granite counter tops throughout, beautiful newer wood laminate/carpet flooring, newer windows, newer water heater, newer HVAC, and solar! And a backyard made for entertaining with RV access! This home has all you have been looking for!